It’s finally that time of the year again! Christmas is indeed a joyous time of giving & celebrating with loved ones. Whether you’re a Techie or have a Techie in the family, these gifts are sure to place a smile on a recipient’s face. Turn your digital photos from your device into prints with the HP Sprocket Photo Printer. 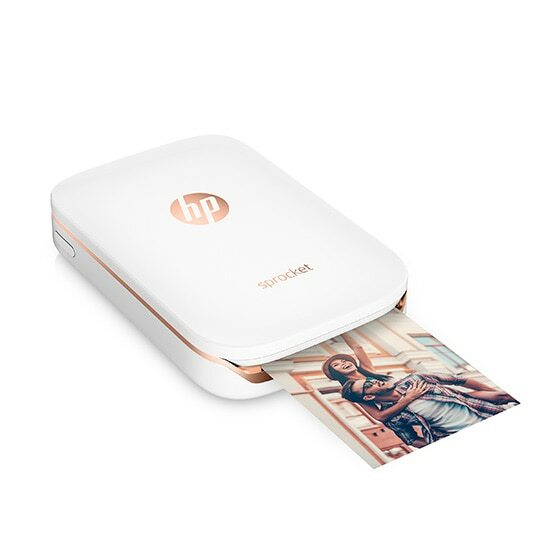 The device connects to your mobile phone or tablet via Bluetooth and even allows for customisation of photos with the HP Sprocket App – allowing you to place stickers, text, filters, frames & emojis on your photos. Now you can personalise, print & share you photos with such ease and get them in an instant! Prices start at $280. The Fitbit Charge 2 is not Fitbit’s #1 selling tracker for no reason. It stands out amongst competition with unique features such as – PurePulse Heart Rate, Multi-Sport Tracking & GPS, Call/Text/Calendar Alerts, Cardio Fitness Score & even Guided Breathing Sessions. It even tracks your sleep cycle and helps you work toward a better routine. If you know a loved one who plans to get healthier this 2017, the Fitbit is a perfect partner device to help monitor a person’s fitness & health! Prices start at $248. A hands-free speaker that takes commands just by voice, Echo can play music, provide information on the maps, weather, sports, news & your personal calendar. It can even control certain electronic devices that are compatible and connected – imagine showing your guests your lil’ robot that abides by your commands to switch on the lights or fan! The Echo even has skills that you control using the Alexa App and can help you to order an Uber or even a pizza from Domino’s! Prices start at $203. If you’re interested in the world of virtual reality but new to it, the Sony PlayStation gives you a good run for your money. It is the cheapest of the “big three” available in the market and does not compromise on performance & quality. 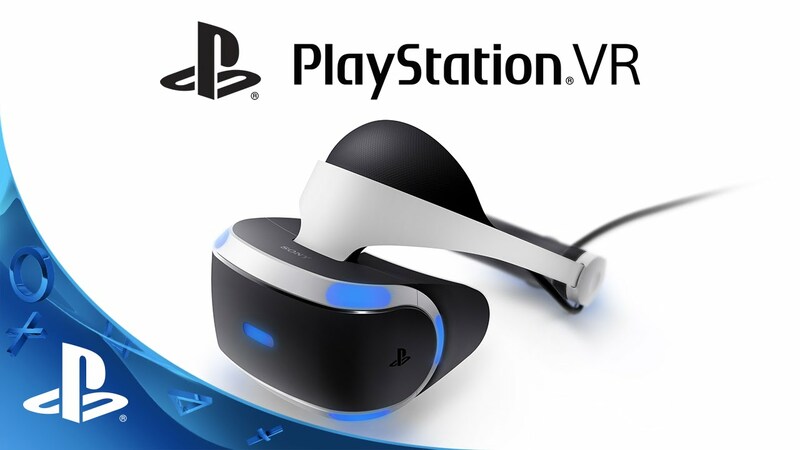 The PlayStation VR already has compatibility with a lot of amazing games and is even said to be the comfiest headset as compared to the Oculus Rift & HTC Vive. Prices start at $599.